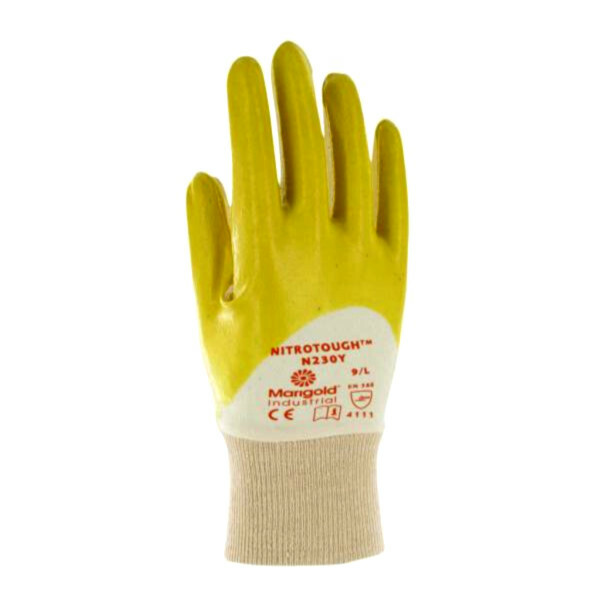 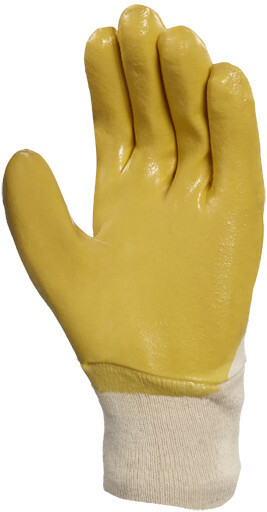 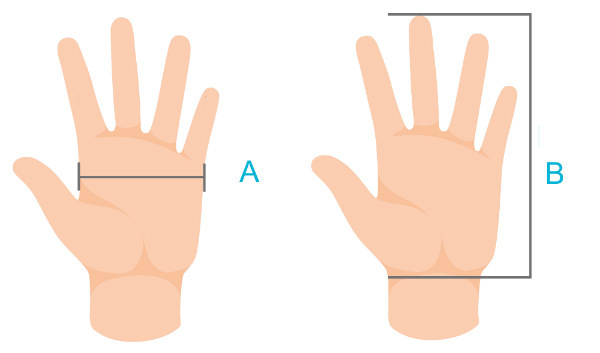 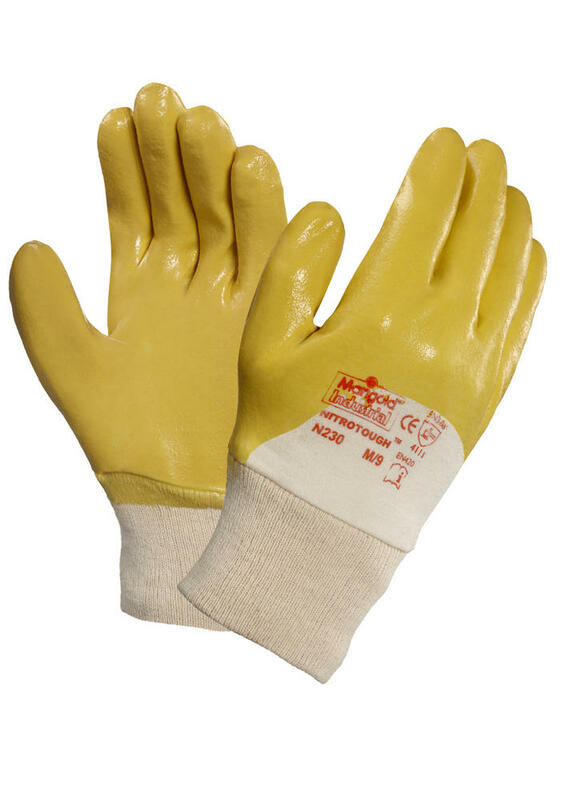 General handling gloves with a generous ¾ nitrile dipping and a comfortable cotton liner are an ideal alternative to PVC and light leather gloves. 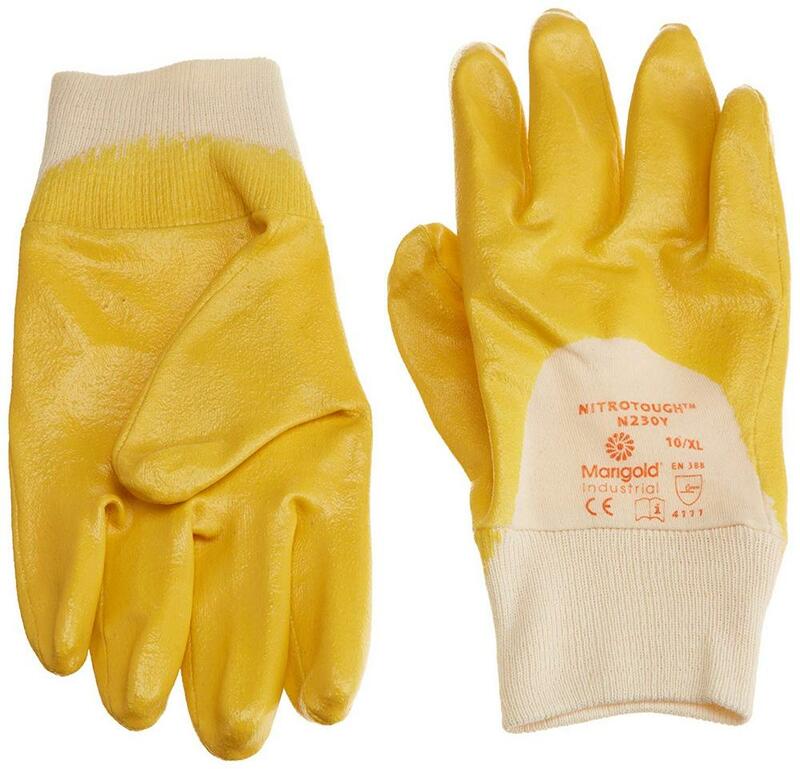 Optimum comfort and flexibility glove with outstanding oil repellence. Ansell Nitrotough N230Y Work Gloves Conforms to: EN 420 Cat. 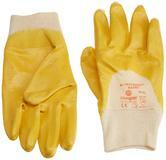 II EN 388:2003 4.1.1.1 safety standards.